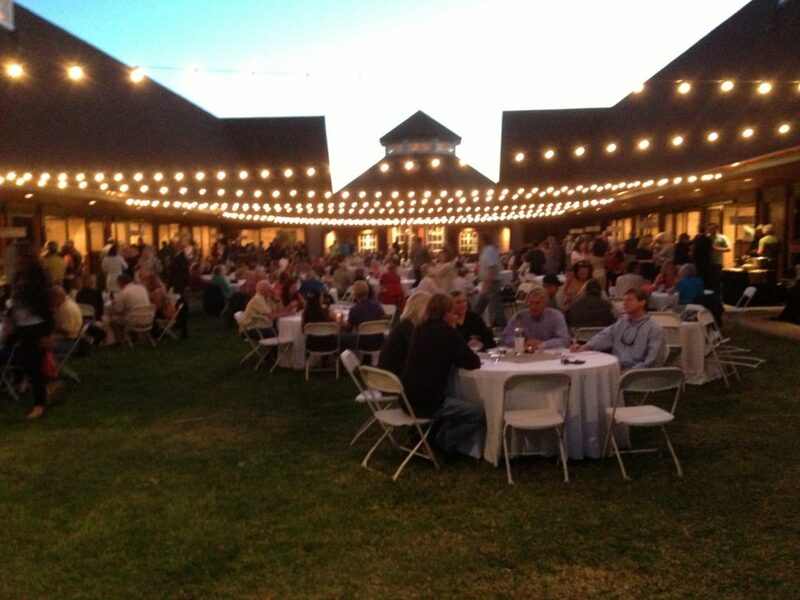 The Back Roads Wineries of Paso Robles Celebrate Harvest 2013! 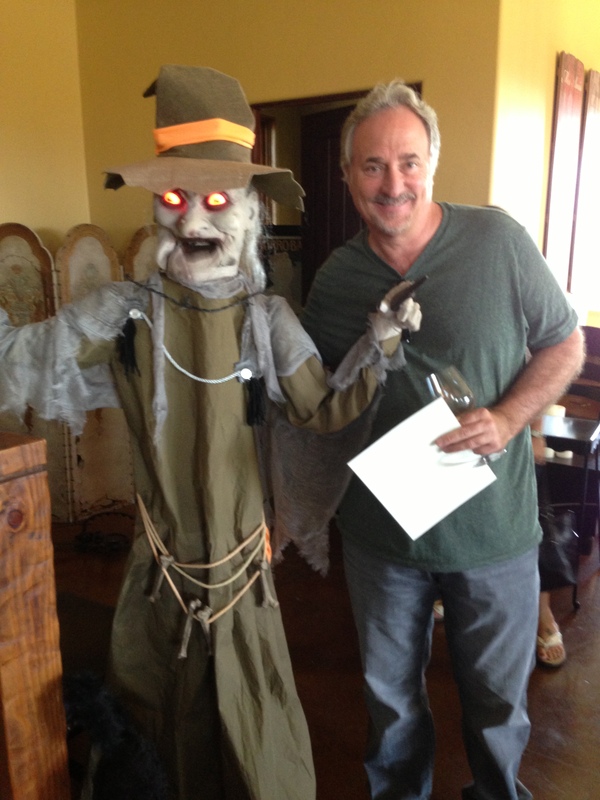 Well, another Harvest Festival Wine Weekend is in the books and harvest is winding down here in Paso Robles. We’re all a little tired from the work and the celebrations but it was all worth it and lots of fun too! Harvest Festival is a great time for us to meet so many of the folks that enjoy our wines and thank them for all their support – wine club members, visitors from out of town and locals alike. 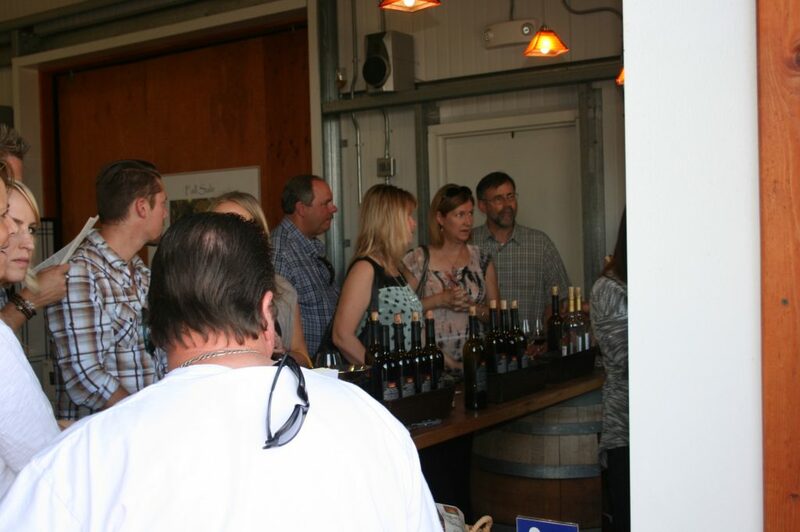 Many of our wineries had special events including barrel tastings, grape stomps, dinners, case specials and so much more. 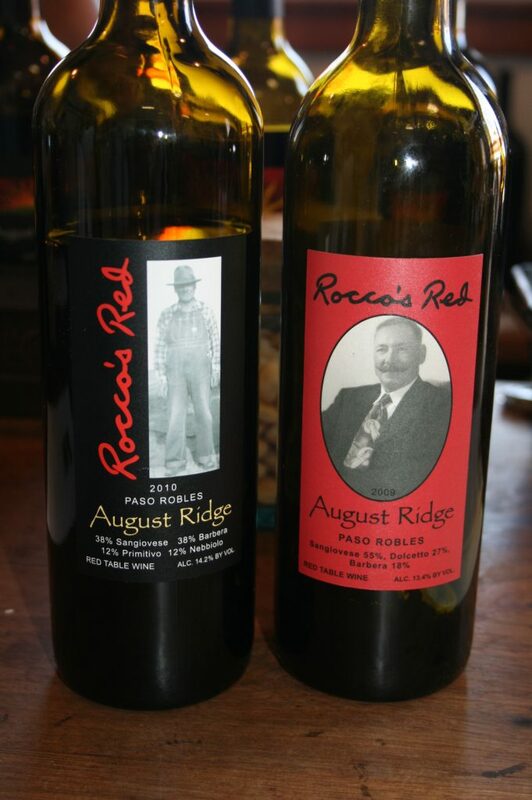 Here’s just a “taste” of what was going on at the Back Roads Wineries of Paso Robles. 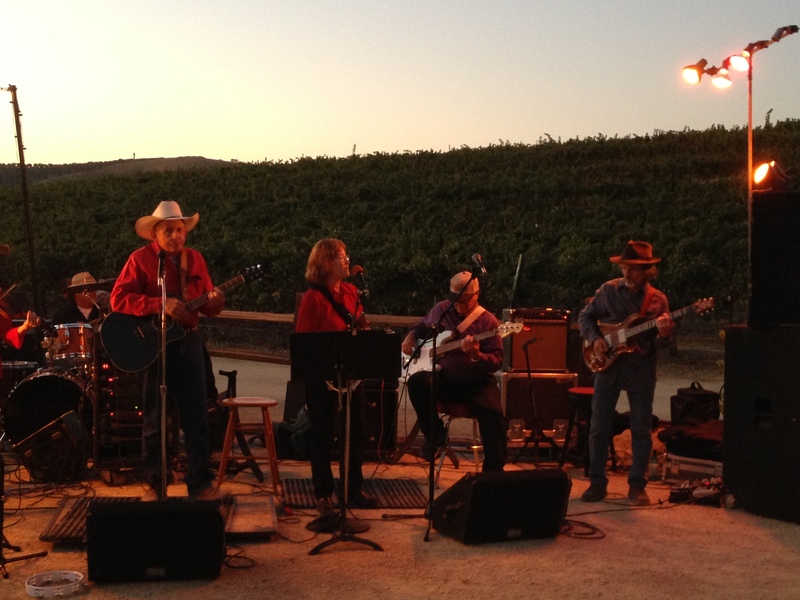 On Friday night, Cass Winery threw a BBQ bash complete with country western music from the ever popular Monte Mills and his amazing band of musicians and vocalists. The food, especially the tri-tip was “crazy” good, the wine flowed, and the music kept the crowd moving right up until the end when the entire audience joined the band in a moving rendition of Amazing Grace. 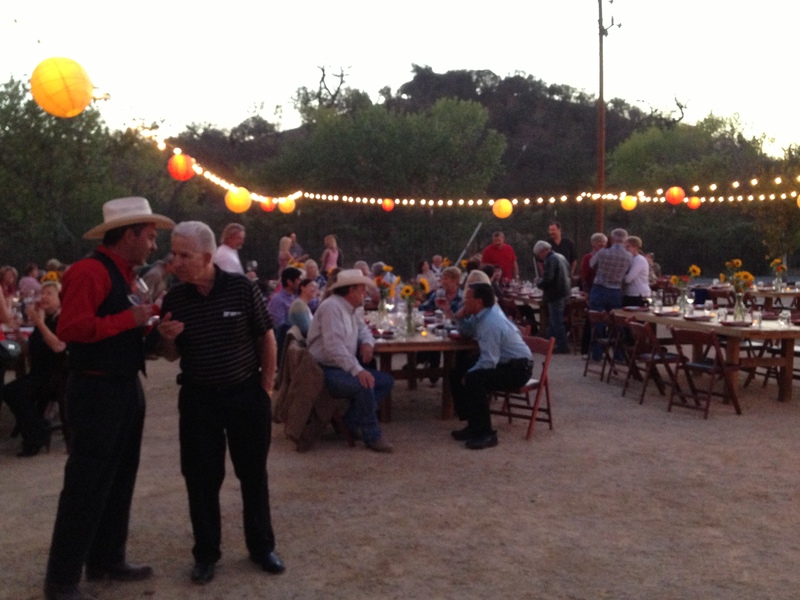 With a spectacular full moon presiding over the evening, the event, held adjacent to the Cass vineyard, was truly magical. 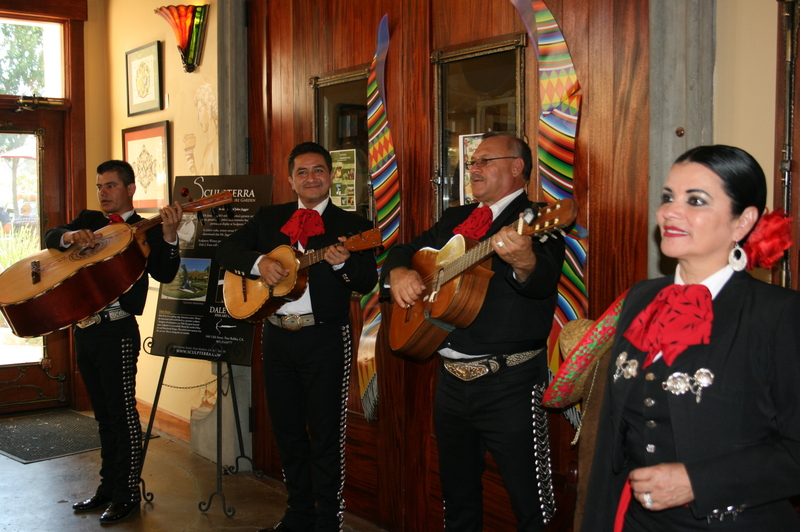 A little different music was the highlight at Sculpterra’s 4th Annual Mariachi Festival on Saturday, serving up awesome Mexican food with their wine selections. 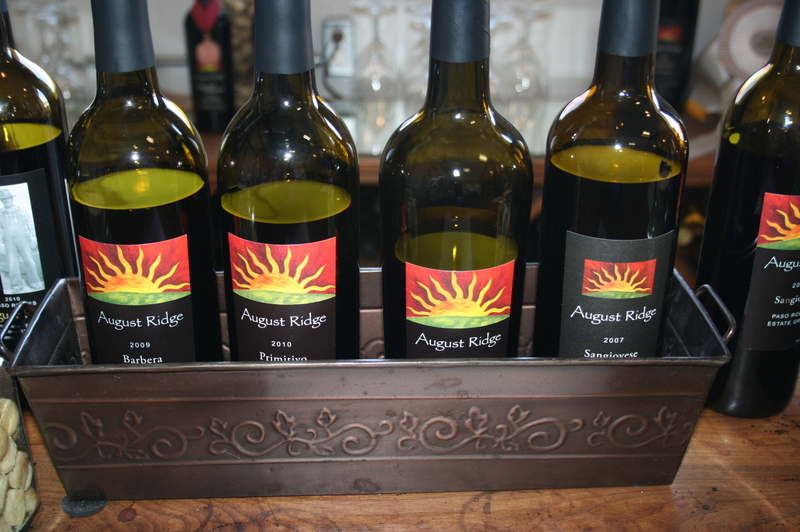 Also on Saturday, August Ridge Vineyards offered live music, along with Italian Sausage Sandwiches to pair with some of their handcrafted wines made from Italian varietals and a delicious sangria made with their Arneis white wine. Saturday evening brought the big event for our area, the 2nd annual Taste of the Back Roads held at the stunning Windfall Farms in Creston. The event this year featured a VIP wine and food pairing presented by 8 of our member wineries prior to the grand tasting with wines from 17 “Back Roads” wineries! Hearty harvest stew was served to hungry tasters and everyone left having tasted some new “favorites”. 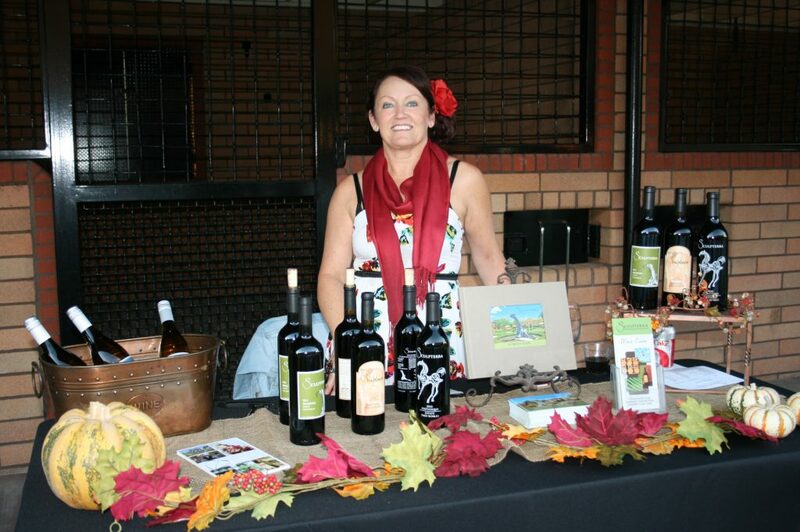 Proceeds from this event benefited The Paso Robles Youth Art Foundation. 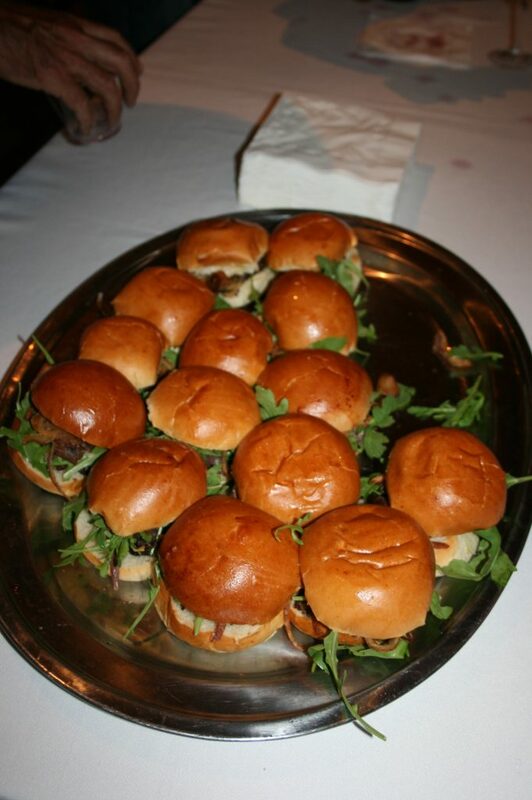 To view more images from Taste of the Back Roads – 2013, click here. On Sunday, Mitchella Vineyard & Winery, all decorated for Halloween, was offering an extensive pasta bar, cheese buffet, “wine scent adventure station” and a self-guided vineyard tour. 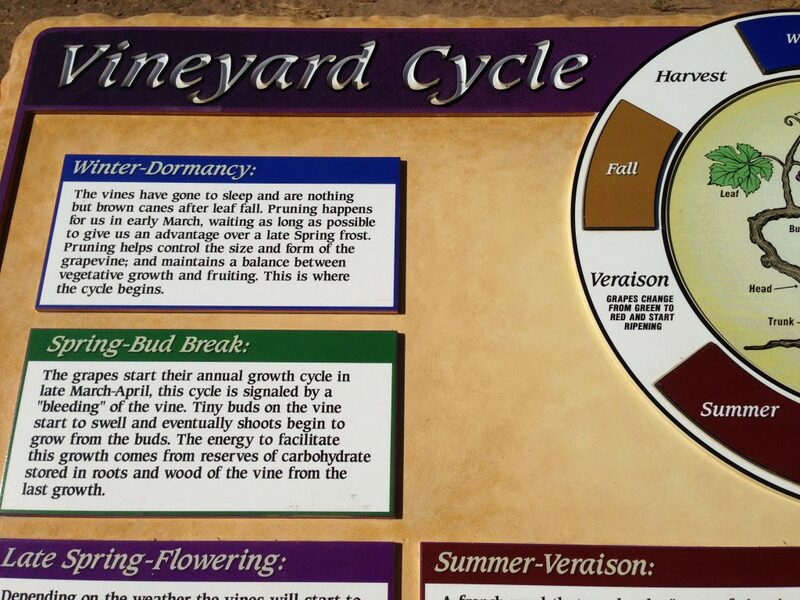 There are a number of signs around the vineyard guiding the visitor and offering information about the vineyard. 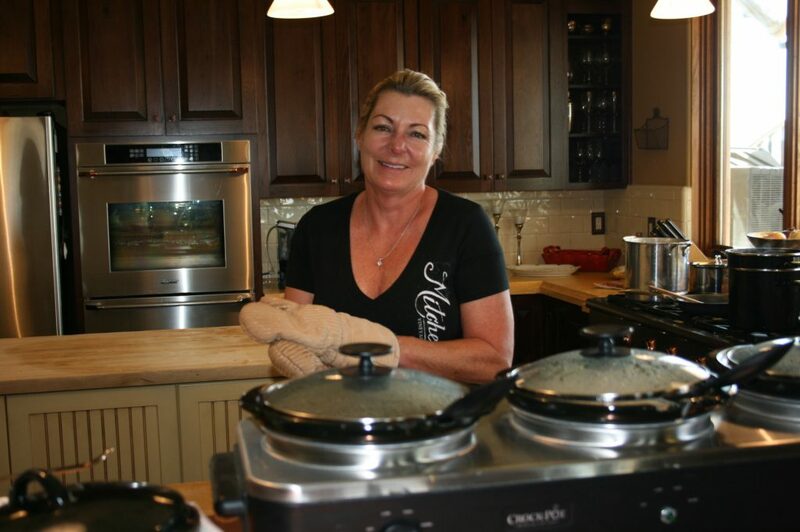 Angela, herself, was busy in the kitchen preparing the sumptuous pasta bar for harvest weekend visitors. 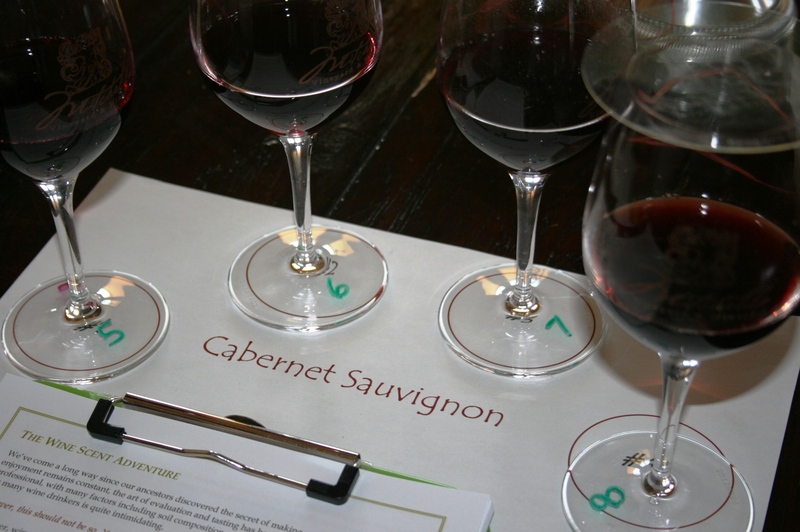 She felt much better after a glass of wine…..
Chateau Margene had barrel tastings with the winemaker, Still Waters had live music, a taco bar and art show, Cass had a waffle brunch and massages on Sunday and B&E Vineyard had target shooting, cowboy style! Truly something for everyone. We hope you’ll join us next year during our harvest celebration and get to know some of our winemaking families. Lots of wonderful B&B’s to stay out here and there are a number of places to taste olive oil too! See you in the “Back Roads”!